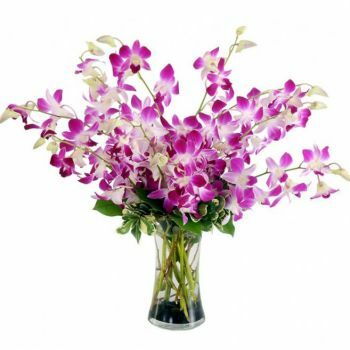 Fushia Dendrobium Purple Orchids, the perfect choice to grace any special occasion. 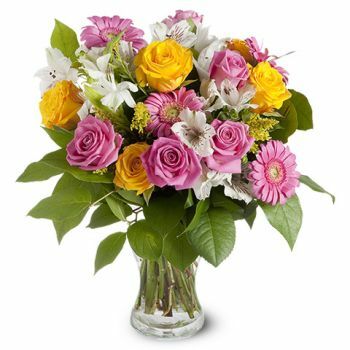 Vase Included. 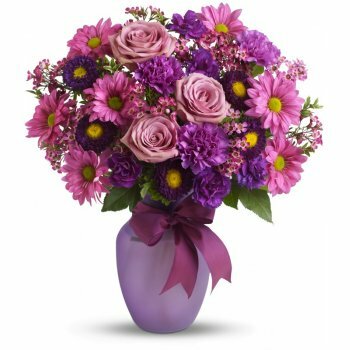 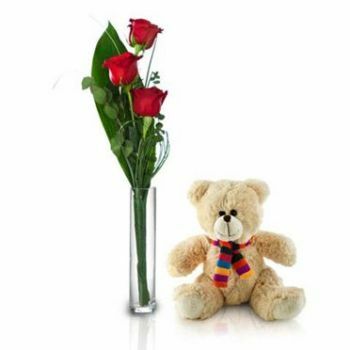 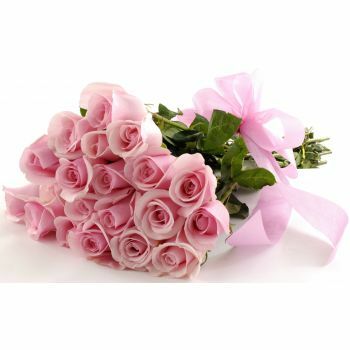 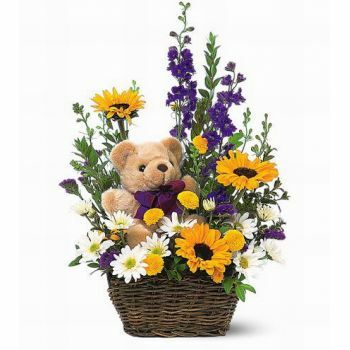 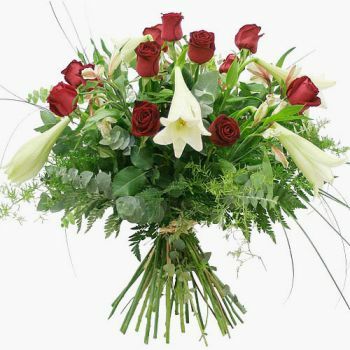 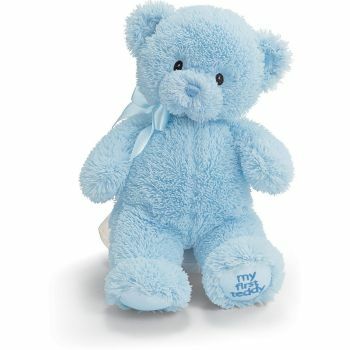 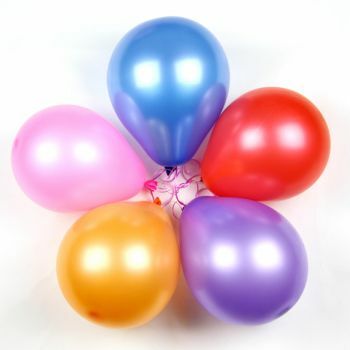 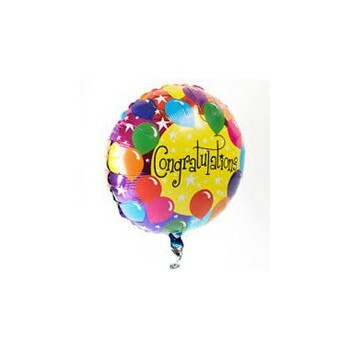 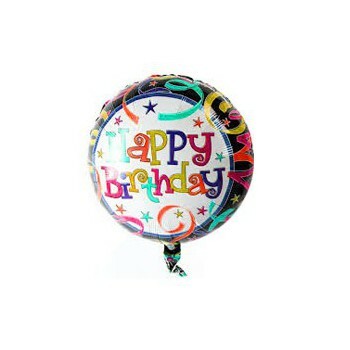 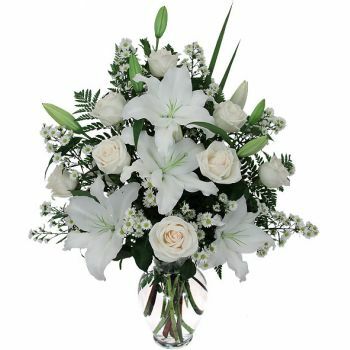 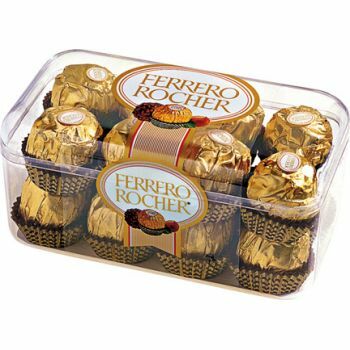 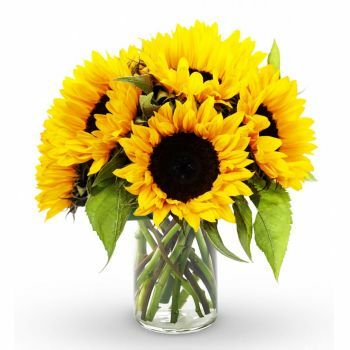 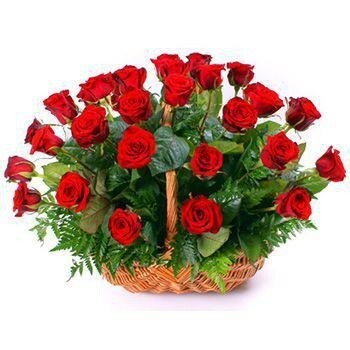 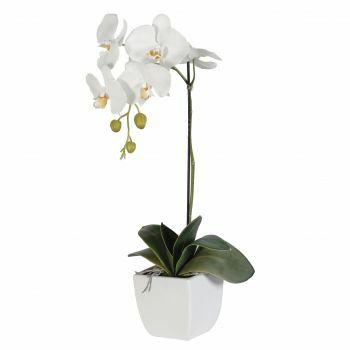 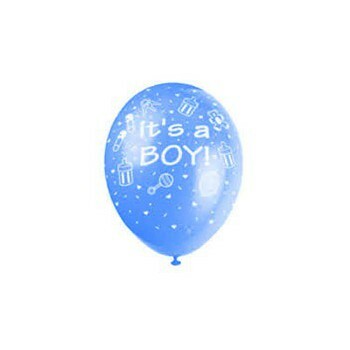 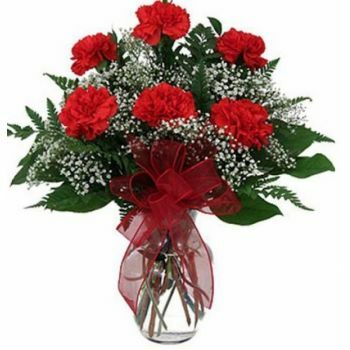 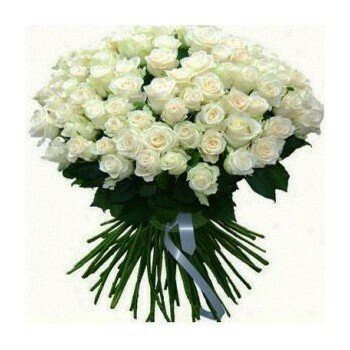 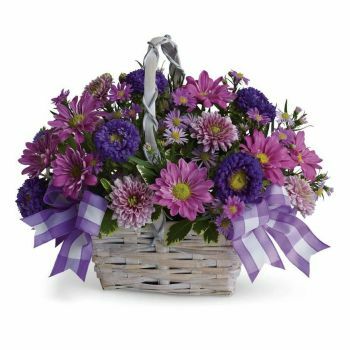 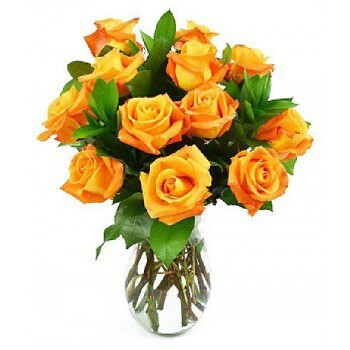 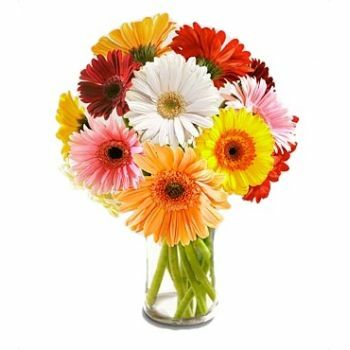 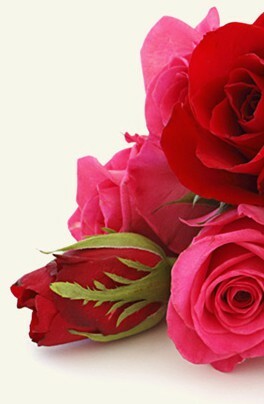 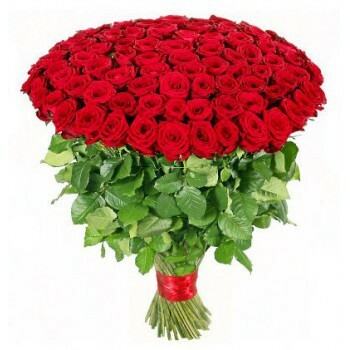 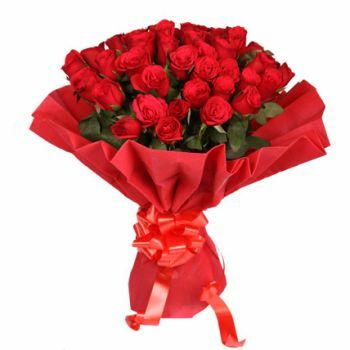 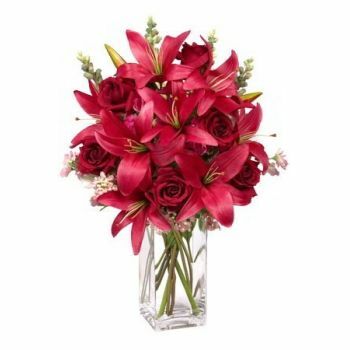 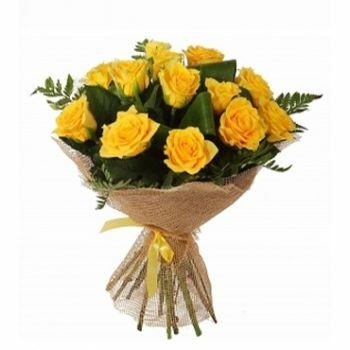 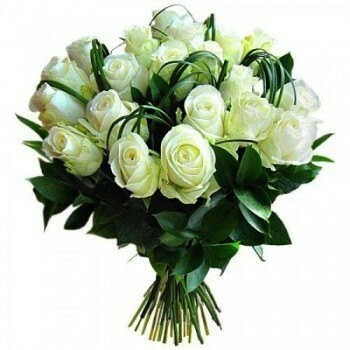 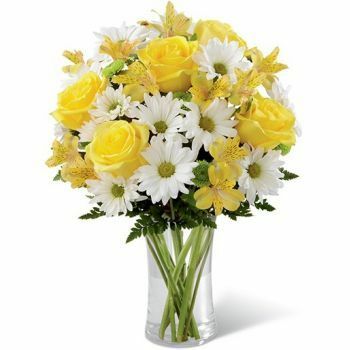 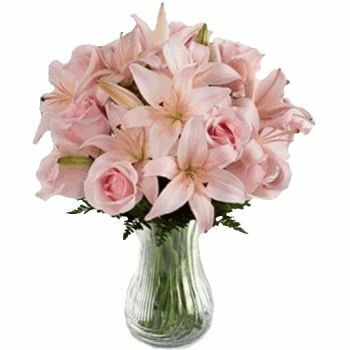 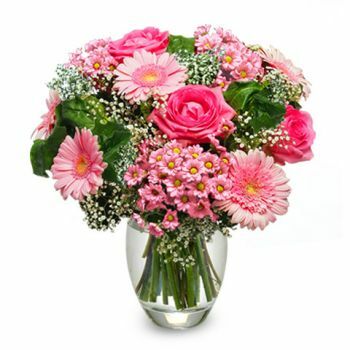 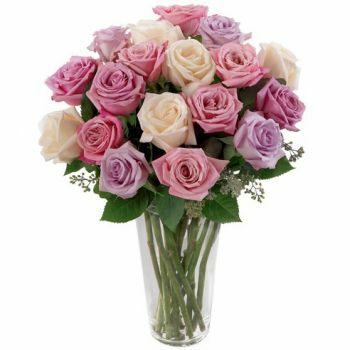 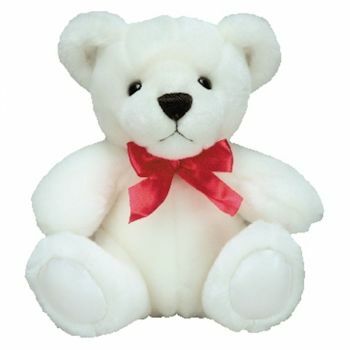 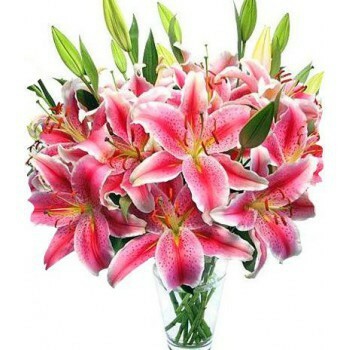 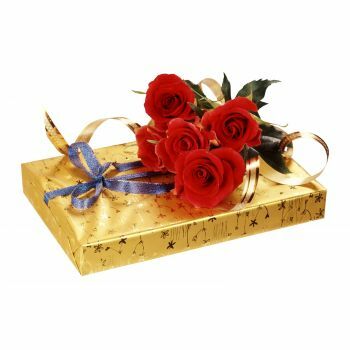 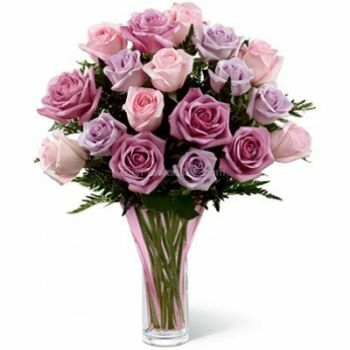 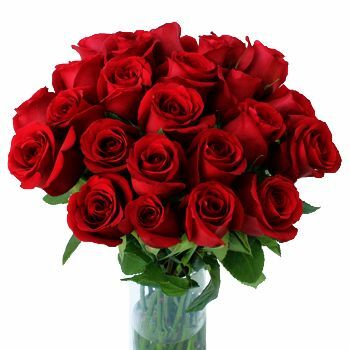 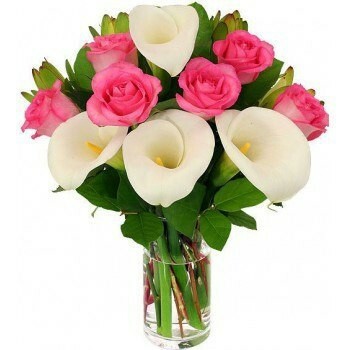 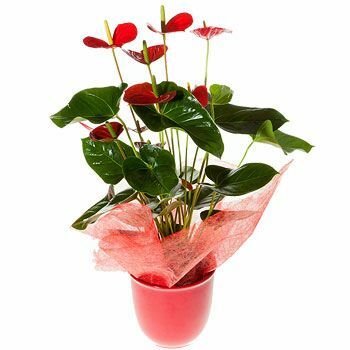 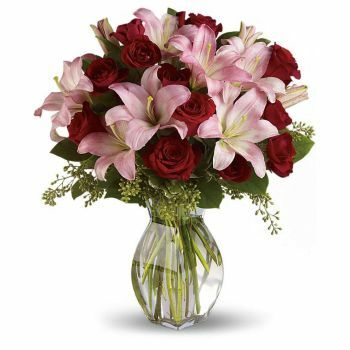 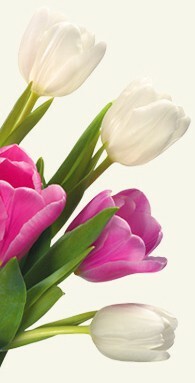 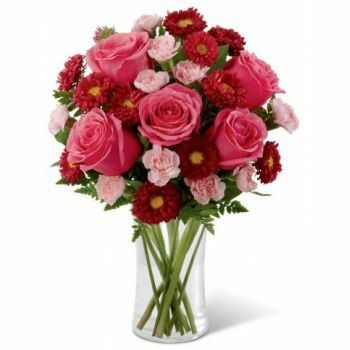 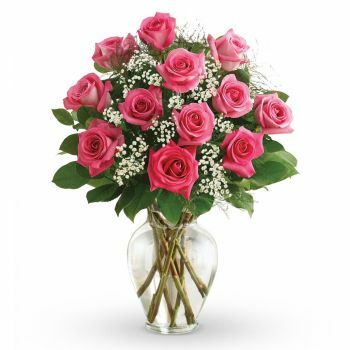 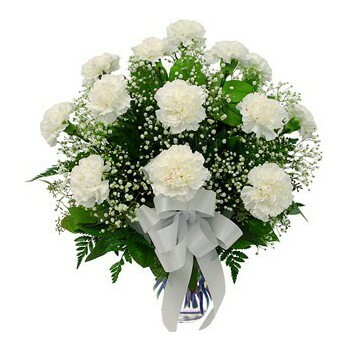 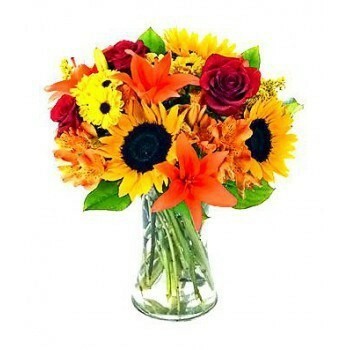 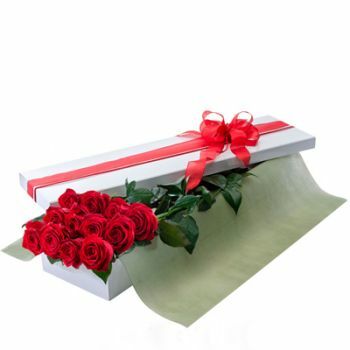 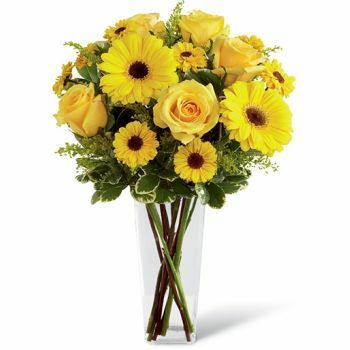 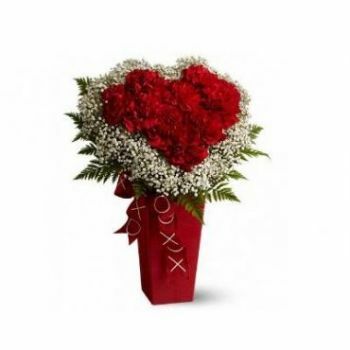 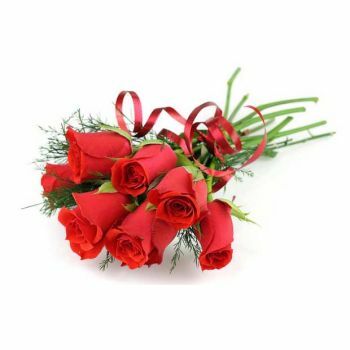 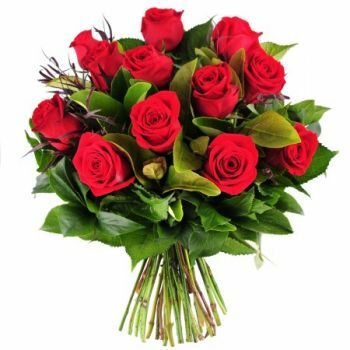 Flowers for Antigua uses the most modern technologies to secure your order.